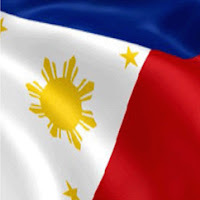 The Department of Science and Technology-Philippine Council for Agriculture, Forestry and Natural Resources Research and Development (PCARRD) is set to establish a P5-million mud crab hatchery here early next year. Virna Salac, national coordinator of DOST- PCARRD, told reporters the hatchery would be the first of its kind in Northern Luzon that would be run by a local government unit. She said while there were other mud crab hatcheries, these were operated by the private sector. According to Salac, the hatchery in Alaminos City will service mud crab grow out producers in the private sector. Construction is expected to start in February next year in a 500 square-meter lot owned by the city government. 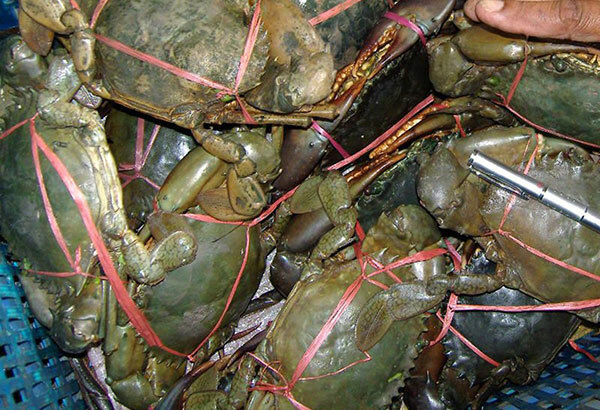 Once operational, it can produce 480,000 crablets per year, said Rolando Cerezo, director for special projects and project leader of mud crab hatchery in the Pangasinan State University (PSU). The PSU will train technicians from the local government unit. Once the hatchery is operational, the LGU will take over the project under the supervision of the PSU. Cerezo said they would use king crab as breeders. With this project, Salac expects a year-round supply of crablets. She said catching from the wild would be minimized. “We are not dispersing, and we keep on getting from the wild so that would be depleted,” she said. Salac said they have developed mud crab feeds that are affordable but with high protein content for higher profit by the producers.